What do you get when you cross a self proclaimed philosopher, an ADHD sufferer, a millennial with 3rd world experience, and a guy that likes to keep everything on the surface? 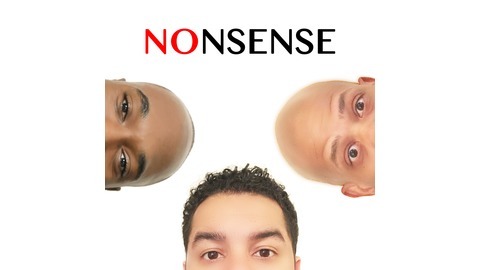 The No Nonsense Show 10% Less BS Than Any Other Podcast Guaranteed. 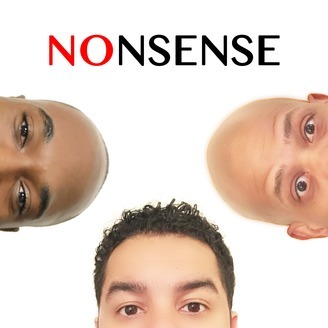 Jaye Smooth has no idea what Alkaline means. But at least now we know why he has indigestion in the morning. We almost got him to try to fit a Smart Water bottle in his mouth. My bet is that it would fit. Ladies, here is a question…Have you ever sat around with your girlfriends and tested if you could fit things in your mouth? Jaye Smooth thinks his edge is that he is rough with good girls. Kit lets us know that good girls also like it bad. Good or bad, all women have STIs, but Smooth thinks that he can use alkaline water to clear up any diseases that a woman may have. Kit wants to know about loyalty. Let’s say one of your close friends asks you not to tell the other friend about something. How do you decide who you are loyal to?